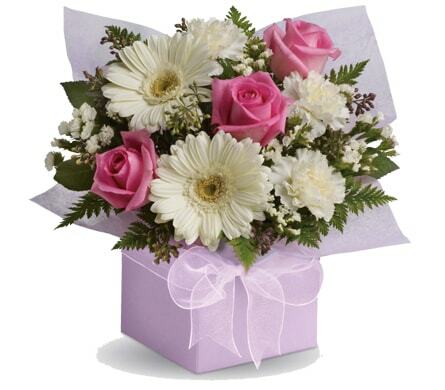 They have lovely arrangements and are totally easy to deal with! The prices are very competitive as well and the service is reliable! It was a seamless process and they flowers were delivered on time and to the correct place. Petals did not have the plant that I ordered in stock. They rang me and sent me a message to say they could provide an alternate plant which was more expensive but they would charge me no extra. I thought this was excellent service. The plant was delivered exactly when I ordered it for and was much appreciated by the recipient.